Are you rooting for the home team? 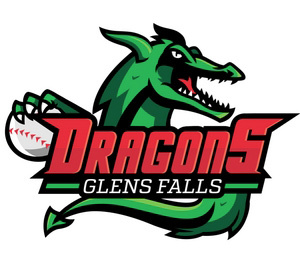 The Glens Falls Dragons of the Perfect Game Collegiate Baseball League (PGCBL) play their home games at East Field, and it's so fun to watch! The Dragons are made up of collegiate baseball players from all over North America, and the team plays 49 regular season games throughout June and July. At the end of the regular season, the best teams move on to the playoffs to determine which of the PGCBL's 12 franchises will be this year's League Champion.